HomeHRWhat does a Chief Happiness Officer actually do? What does a Chief Happiness Officer actually do? 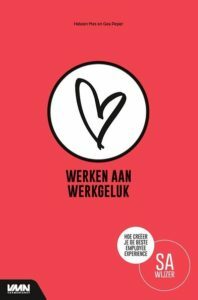 Artikel van Paula Clapon op gethppy.com. 7 tips voor HR om te acteren als een Chief Happiness Officer. There’s a lot of confusion surrounding this new C-suite title – Chief Happiness Officer. While some call it out as being a `BS` position, others are building successful companies with the help of a Chief Happiness Officer. I’ll admit, researching this topic was not as easy as I was expecting it to be. There are a lot of positions associated with this title. Some of them include specific happiness-related responsibilities while others are just nomenclature tweaks. Is it really a new position? A Chief Happiness Officer is, in its essence, an HR Manager with a special qualification: he/she believes happy employees make better employees. 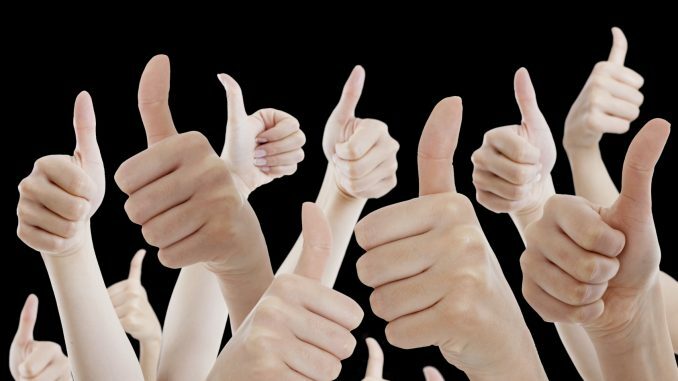 Engaging employees, motivating them and raising performance levels are all HR attributions. Whilst these are the most common responsibilities used to describe the CHO position, there are many more HR areas where happiness matters. Every single action towards a person regarding their relation with the company, meaning all HR processes, can be re-defined to ensure a happy experience and a happiness-driven workplace. Recruitment and onboarding, career planning, performance management, succession management, engagement and recognition, off-boarding and retirement, these are all areas that can benefit immensely from a happiness-oriented approach. 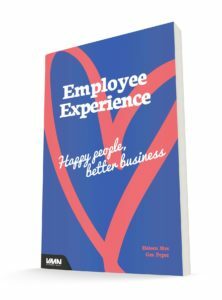 Ensuring that employees are happy is a BHAG (Big Hairy Audacious Goal). As an HR Manager, you can aspire to reach it by applying a series of values or principles to every single interaction with that employee (future, current or ex-employee alike). It does sound like the obvious thing to do but bad treatment is one of the biggest turnover drivers. Employees deserve to be treated like customers in terms of respect, vocabulary, actions and promises. Nothing entitles an employer to treat their workers like one big entity or a defected resources that did not perform to standard. Nina Ramsey points out that, globally, only 44% of employees say that they feel valued by their employer. Respect is an essential component of a healthy work relationship. 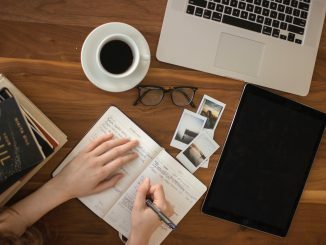 Following Maslow’s principle, if the basic needs of an employee are not covered, there is no point in offering them a corner office with a view. Before you set out to make them happy, reward their work with an on-time salary and no unnecessary administrative struggles. The unique individuals working for your company need to be heard. For that, they need proper channels, guidelines and an action path that ensures a response to their needs and ideas. Whether it’s a follow-up call or email after an interview or a feedback on their activity, they need to know that someone is listening to them. Almost every article or report on employee engagement will tell you that values are important. They are the foundation on which your company is build and they bind together your external image (your brand) with your internal one (your culture). Whenever you have a decision to make, a conflict to solve or a need to innovate, your starting ground should be those company values. It’s not enough to have them on a piece of paper. You have to state them and constantly re-state them, put them into actionable behaviors and ensure that people demonstrate those values. For that to happen, you need to recruit people based on those values, evaluate them accordingly and reward them as such. Download our free personal development framework for employees and use it in your value-based recruitment process. Read the illustration of the last four values / principles in the original article. How teams perform is a clear indicator of how a company is performing overall. You might have recruited the best people but you need to have them work together and reach results. Very few people are naturally prone to perform well in teams. This is where an HR Manager should step up and offer preparation, teambuilding exercises and constant support. Try the Happiness at Work Card Game for teams – the game consists of over 50 common workplace scenarios and over 100 science-based solutions. Each scenario identifies and provides context for a common workplace situation, followed by a succinct scientific justification for why it is a problem at work. The cards provide many unique practice opportunities that meet the needs and working styles of diverse teams. Happiness in the workplace has become a valid concern for both employees and managers alike. Dismissing it without further research and analysis is not a wise thing to do. We’ve recently discussed this idea in an article on Employee happiness as a business strategy. For a CHO, happiness is the secret ingredient to add to your planning. 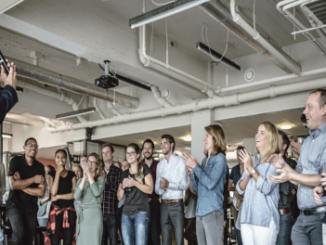 By monitoring and analyzing the happiness levels in your organization, you will be able to accurately predict and manage employee engagement and employee retention.